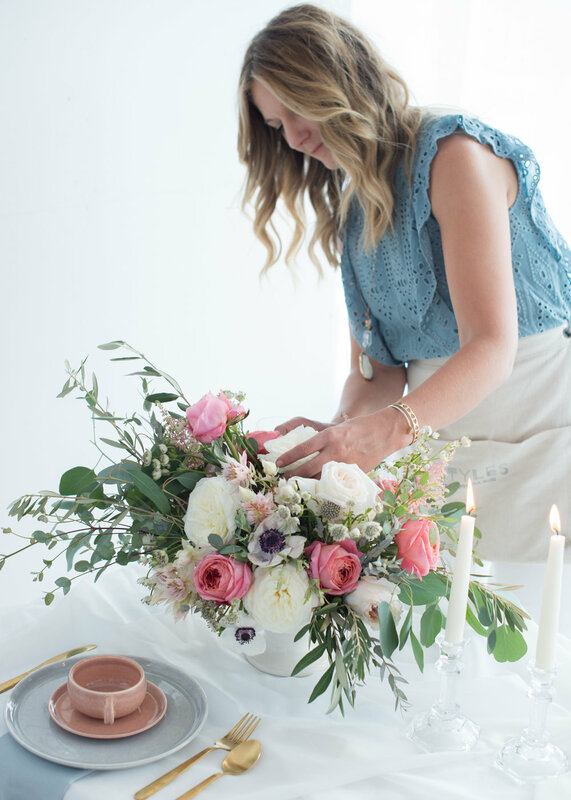 Kase Styles is adding Florals to our services! We have had several brides ask for our assistance with their florals and we completely fell in love. To be HONEST, we are kind of OBSESSED. I mean who doesn’t love to be surrounded by flowers!?!? 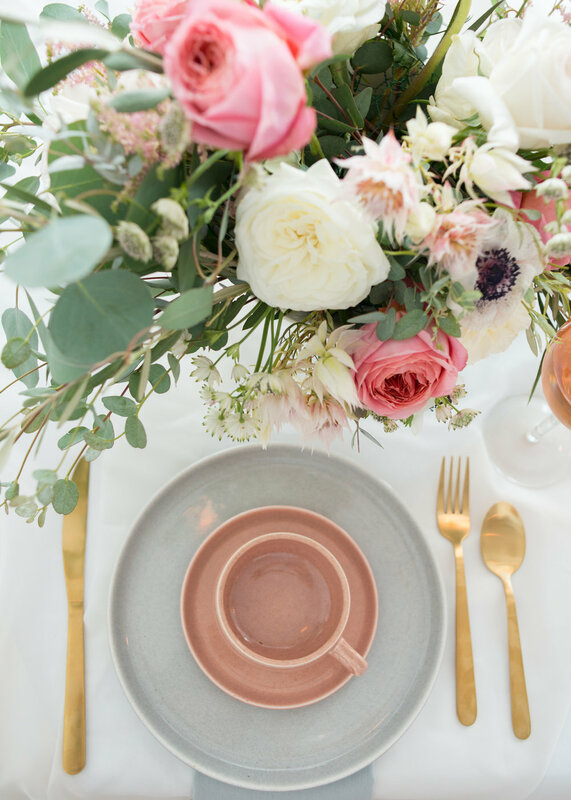 Flowers impact the wedding design so much that we really love designing a wedding AND being able to make that design come to life. 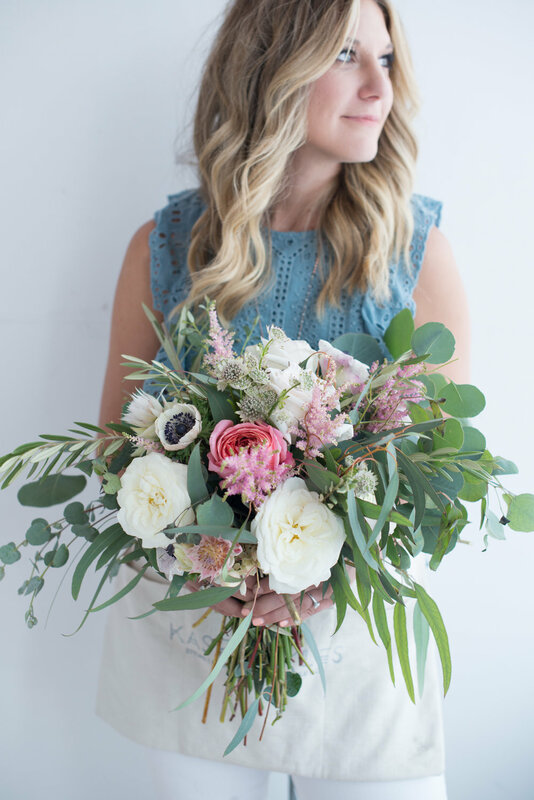 We struggled with the idea of adding florals to our services because we absolutely LOVE working with other creatives in our industry. We have had the privilege to work with great florists and we will continue to do so. We are all about community over competition! Just like our wedding style, we have a ‘floral’ style, we of course will make the brides vision come to life, but when it comes to our style asymmetrical airy designs are our jam! 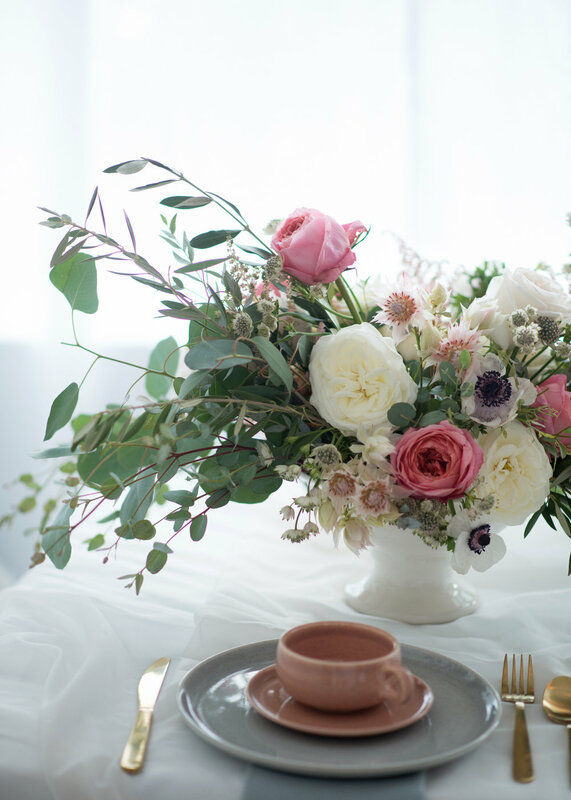 Check out our flowers pinterest board to see what floral styles we love. Not only have we added florals but we wanted to share our complete evolution as a creative business. It's definitely been quite a ride! 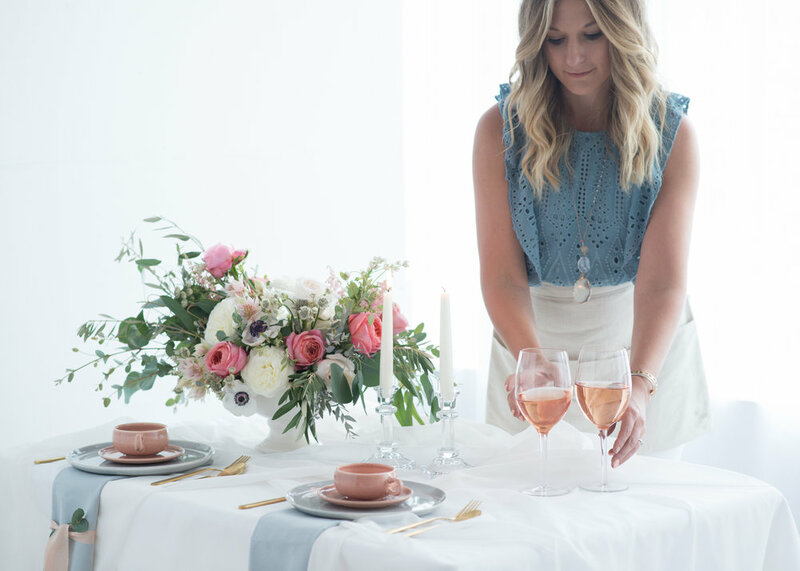 Kasey Styles started as a creative outlet, a Fashion + Lifestyle blog, in 2015 and has now evolved to include: Event Planning, Styling + Florals! Everything I love and am completely passionate about. Kase Styles is now what I KNOW it was meant to be. A creative source for those that appreciate style. This year has been such a whirlwind with bringing on Shelby (who started as my intern and quickly became my lovely assistant) and being in the full swing of event season! With each event we are learning what we love to do most and what we want to bring to each and every client. We will be taking on a small amount of contracts per year to make sure we can offer each client an elevated event experience. We are still taking on clients for 2018! We want to offer each client an approachable, helpful, and enjoyable experience. 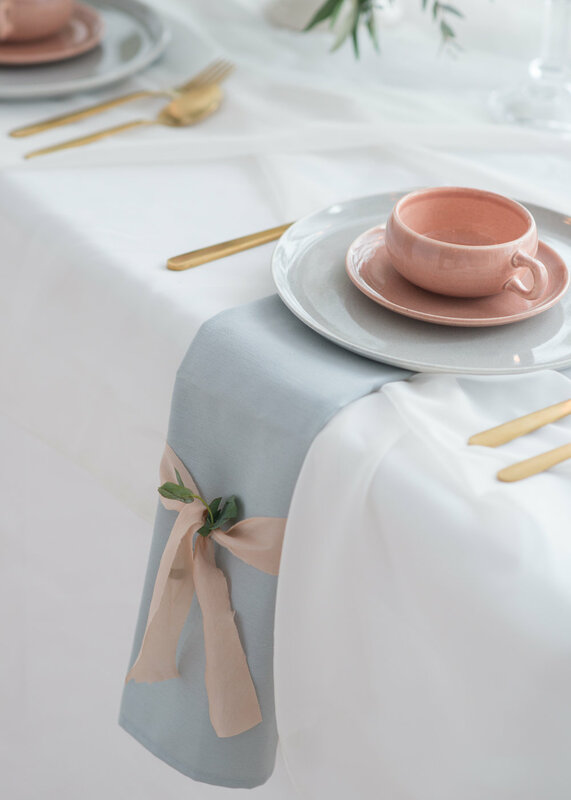 Our goal is to offer multifaceted services to each client making the event planning process even more seamless! We want to save room to continue to give back to the community with the ability to help non-profits, local shops, and others on special projects. We are not trying to be all things to all people. We are offering services that we love and enjoy to clients that share our vision. We do not want to design, style, and produce for the masses. 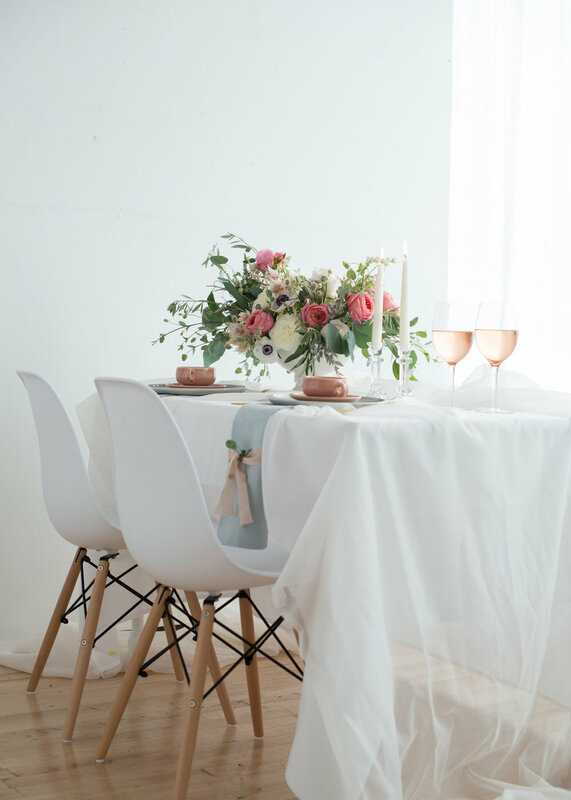 What we have learned is our mission is to design, style + produce with intention and purpose for those that want their event, shoot, or space to be carefully curated. I am so excited to not only expand our business but offer curated content + events. I am looking forward to offering styling services that allow us as a team to help others hone in on their personal style and passions. I could not be more grateful to be able to run a company that allows me to share my passions + strengths with others. I owe a lot of what Kase Styles has become to one of my closest friends, Kelsy of The McCartney's photography. She has been such an amazing support system throughout this growing process, she helps me create new content and as a fellow creative it's been amazing to see each other grow as artists. I also owe so much of who I am, and what Kase Styles has become to my amazing husband Mike, for supporting me during the ups and downs of this incredible process. So please feel free to stick around and peruse the site. Drop me a line if you have any questions, ideas, or just want to say hi! If you need help with something or want to inquire about our services, just fill out our contact form! 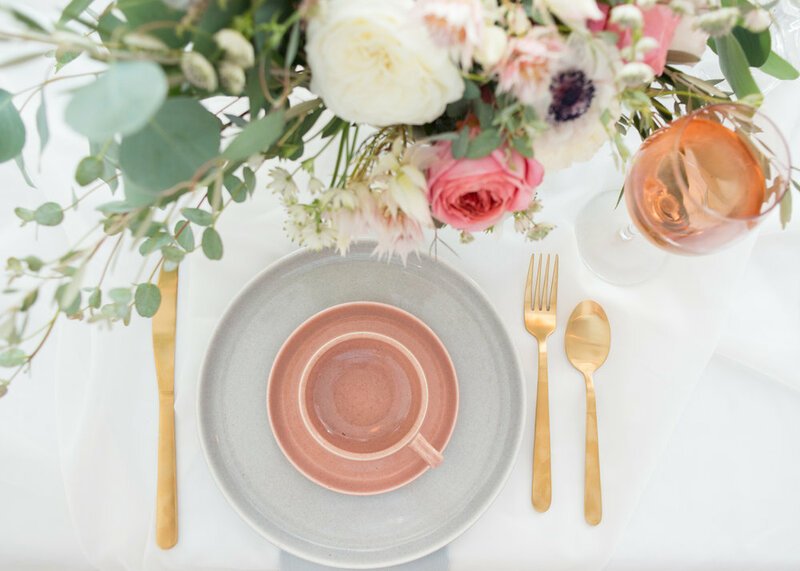 If you would like to stay up to date with our; lifestyle posts, events, styling services, and florals sign up for our newsletter. We promise we won't spam your inbox and we'd love to stay in touch!